Master Shi Yan Chan is a 34th disciple of China's famous Shaolin Temple. At age 6, he entered the Shaolin Temple to begin his Kung Fu training. By age 11, his masters recognized his abilities and accepted his as a full fledged Shaolin disciple. In 1994, he won the honorable title of "Shaolin Grand Champion" at the Shaolin International Festival in China and was selected to join the Shaolin Performance Team. 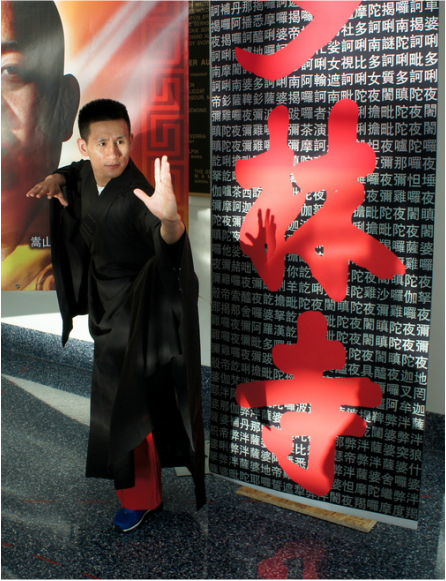 The Shaolin Performance Team traveled overseas in order to promote Shaolin Kung Fu. 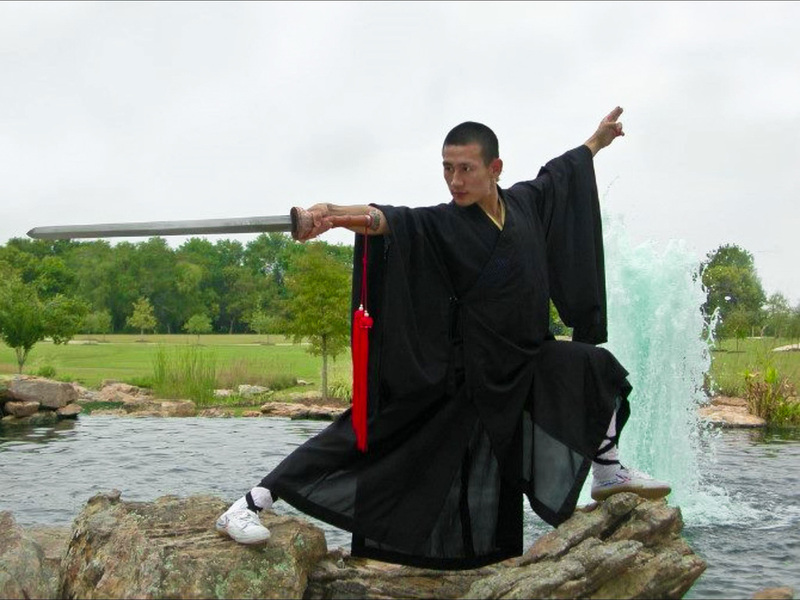 In 1998, Master Shi Yan Chan moved to Houston, Texas, where he has taught and promoted the art of Shaolin Kung Fu for nearly 20 years. His students have earned over 300 medals and 30 grand championship titles in national and international Kung Fu competitions. Many of Master Shi Yan Chan's students also excel in their academic endeavors and have earned prestigious college scholarships and awards, including National Merit and other academic full=ride scholarships. Thanks to the Master's contributions toward promoting Shaolin Kung Fu in America, International Shaolin Wushu Center recently received the great honor of being named as an official Shaolin Temple Cultural Center. Master Shi Yan Chan teaches Shaolin Kung Fu, a traditional Chinese Martial Art. ​Master Shi Yan Chan personally teaches and demonstrates the Shaolin forms and techniques to his students. This type of training provides not only discipline and personal interaction but also a better understanding of the martial arts.